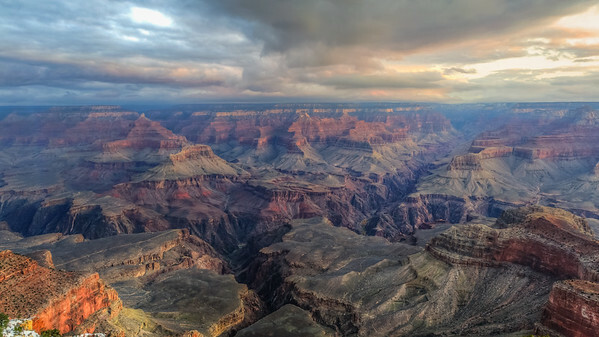 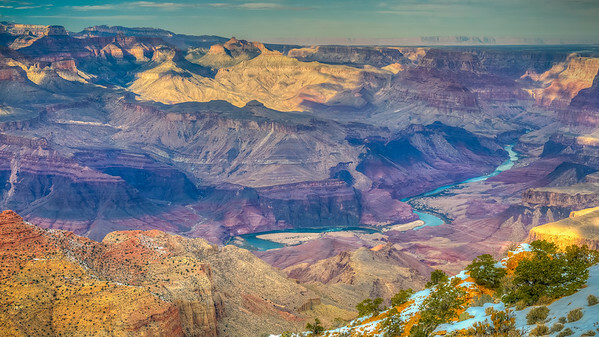 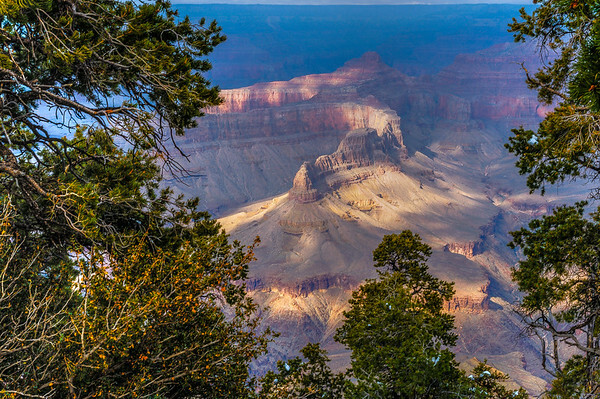 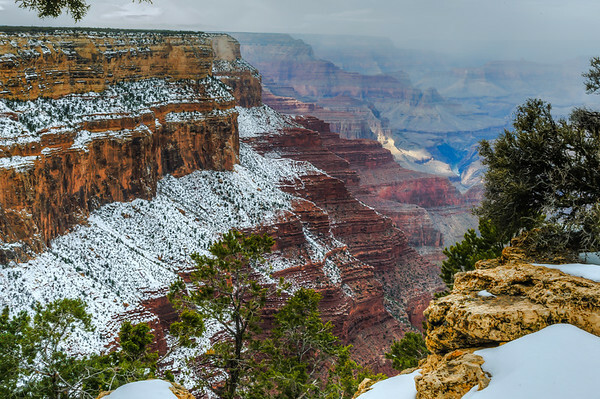 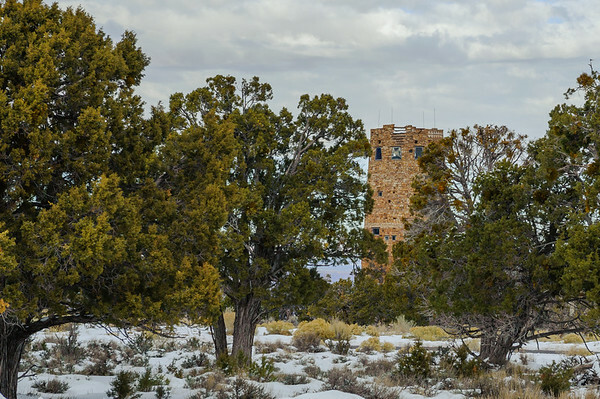 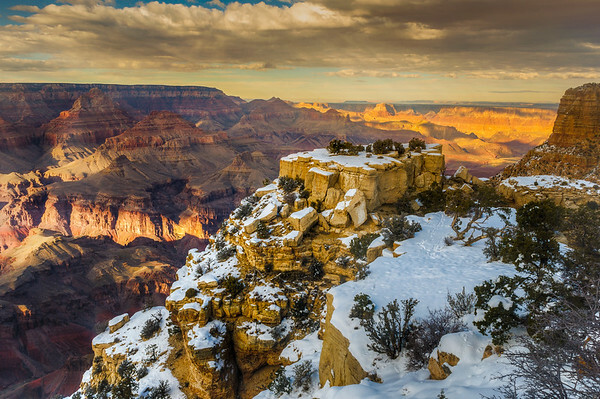 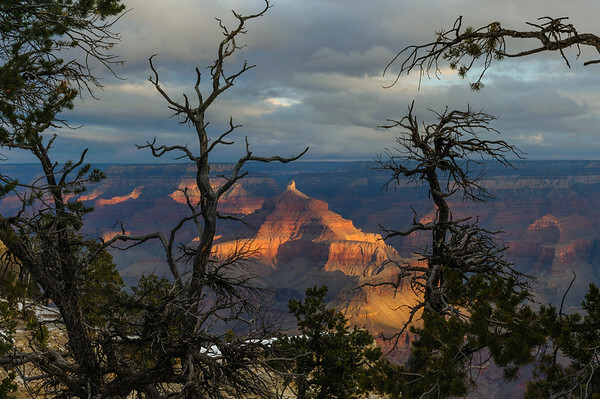 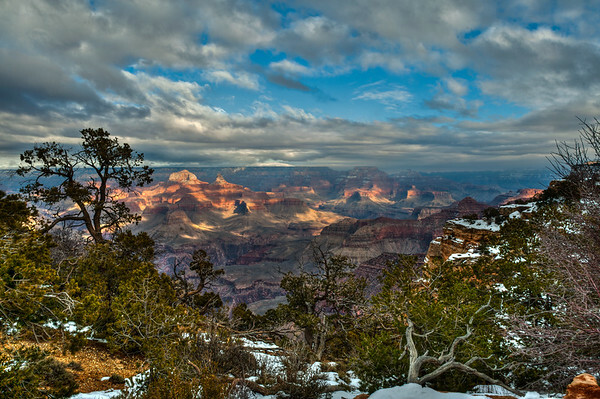 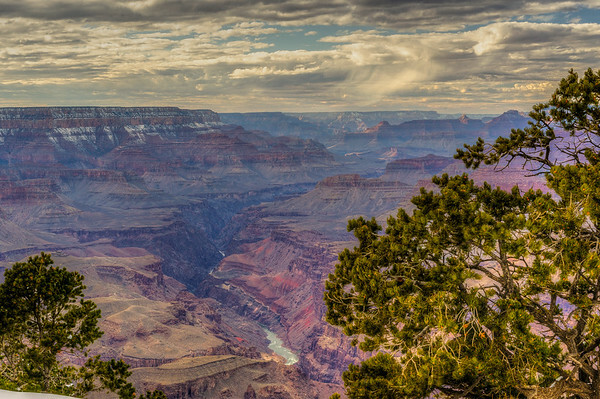 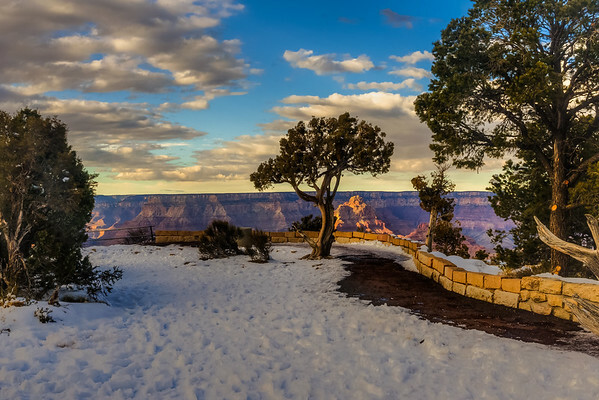 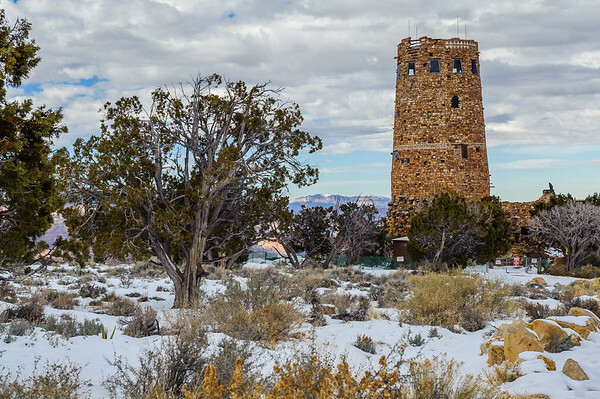 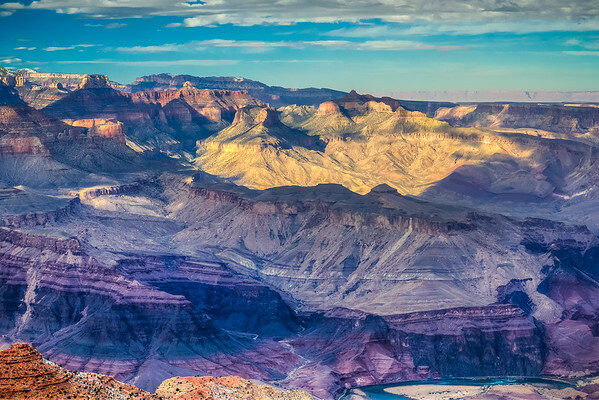 Grand Canyon National Park was named as an official national park in 1919, but the landmark had been well known to Americans for over thirty years prior. 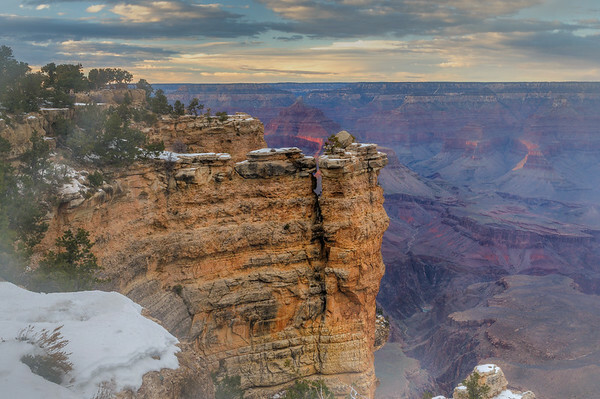 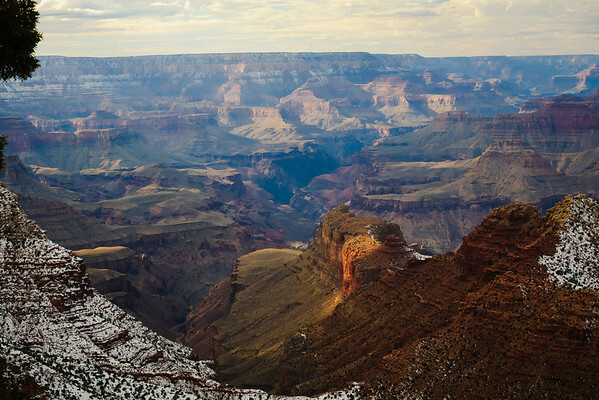 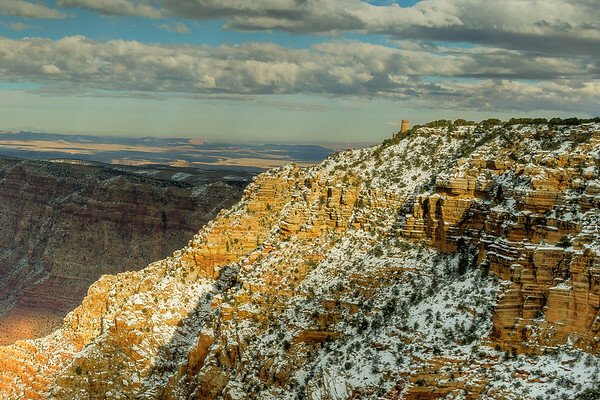 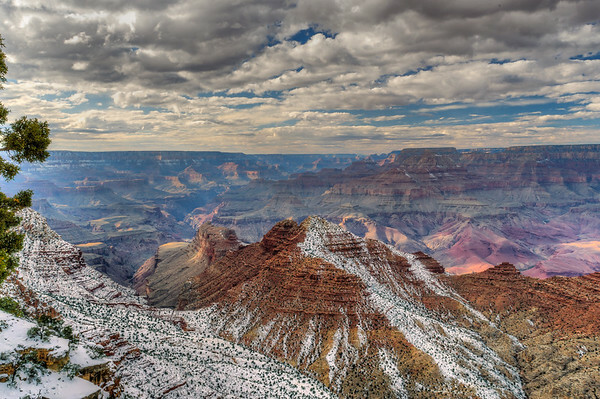 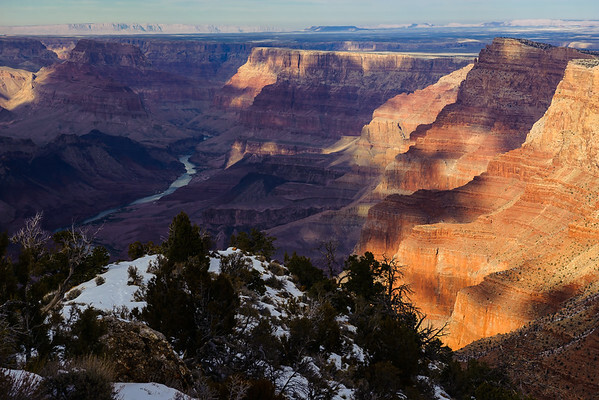 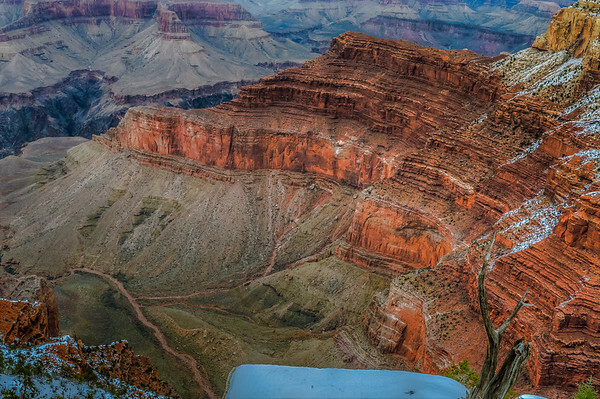 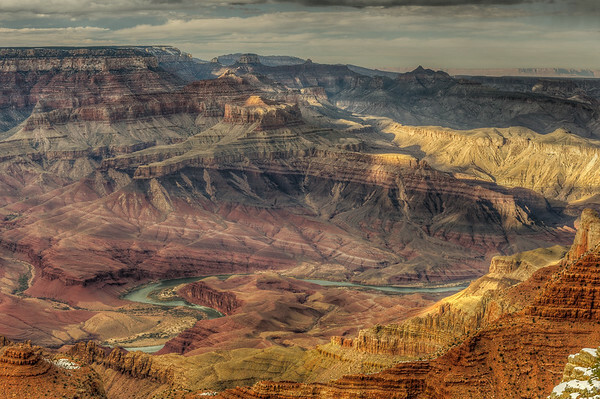 In 1903, President Theodore Roosevelt visited the site and said: "The Grand Canyon fills me with awe. 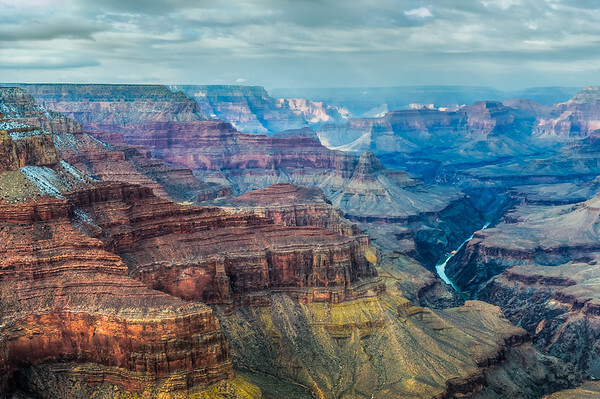 It is beyond comparison—beyond description; absolutely unparalleled throughout the wide world... Let this great wonder of nature remain as it now is.